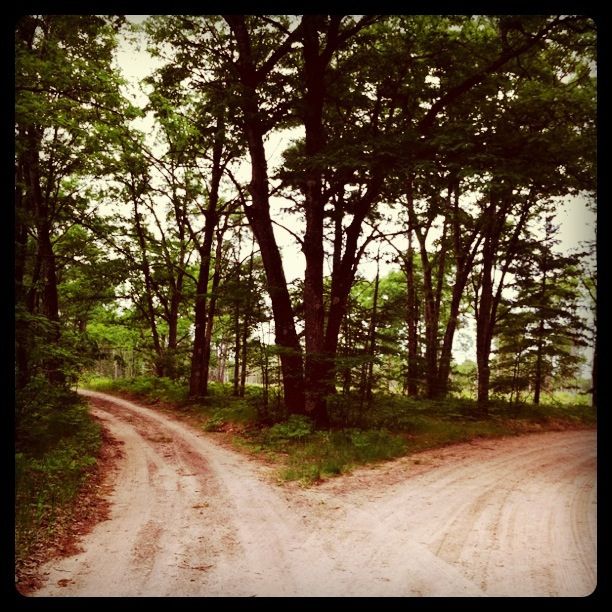 Do we have the power to choose one path over another? Do we or don’t we have free will? It’s not a new question. But now we have a new take on the question from philosopher/neuroscientist (and bestselling author) Sam Harris. Harris is best known for work which argues on behalf of scientific knowledge and secular values. In The End of Faith: Religion, Terror and the Future of Reason he argued against our capacity to “suspend reason in favor of religious beliefs.” Now, in Free Will, he denies that individuals possess this much-debated capacity. I think Harris is both right and wrong. The doctrine of free will argues that humans are conscious, rational beings, and therefore responsible for the character of our mental lives and all subsequent behavior and choices. Being an autonomous person capable of free choice, Harris says, is at the core of everything we care about as individuals and a species: morality, law, politics, religion, public policy, intimate relationships, feelings of guilt and personal accomplishments. Without our belief in free will, Harris argues, how do we deal with problems of responsibility, success and failure, praise and punishment? Without free will, sinners, saints, criminals and heroes are, in some sense, all alike – or are different only by accident and not by conscious choice. Like it or not, Harris argues, we are not the authors of our own thoughts and actions. Rather, we are the sum total of prior causes we did not create or contrive: our genetic package, our biochemical make-up, normal experience, ecological happenstance, the accident of the moment, etc. We are the conscious witness of our choice making, but not the deep cause of it. In essence, Harris argues that the only choices we can make are the choices we’ve been “programmed” to make, because of our inherited make up and the sum total of our experiences. Like I said, I think Harris is both right and wrong. Yes, we are, in a very real sense, the product of our genes and an accident of experience. It is true that we are never totally free from what has been given to us and what happens to us. It is true that we cannot will or wish away a genetic proclivity for cancer or a disposition for depression and moodiness. Nor can we simply deny, overlook or totally override the effects and impact of what we have experienced in our lives. But even with all this, we do have moments of free will in our lives. William James argued that we are never totally free. All of us are limited, hemmed in by factors and circumstances in our lives. But for James, free will never meant the ability to do anything we wish to do. It meant the ability to try to deal with/handle/make the best possible choice of the alternatives that confront us. No matter what our ethnicity, genetic history, education, religion or family background, we do have the freedom to try – to choose the attitude we take in regard to the world. Although scholars continue to debate the meaning of free will, there is no escaping the simple fact that when choice is possible and when we choose, our choices define who we are.